I’ve got the job application bug! Its ironic, isnt it? I go all these years (oh fine, 5) without seriously applying for jobs, then I clock up the second attempt at a new one, within a few months. Who knows, but at my age, I wont hold my breath. Funny thing is, this would suit me nicely, as it would be working from home, which wouldnt cut down the hours, but would cut out all that commuting, and the respective costs. Its pretty much a role that would suit me down to the ground, as its pretty much data work, and customer relations stuff, within the sports betting industry, so… and all at a wage, pretty much matching what I’m getting now, but without the travel expenses, and perhaps more critically at my age, the time related to all that travelling. So fine, I wont get it! 😛 It would make a nice present for the New Year though, to go with the new look I’ll be getting! Or the new Jean Harlow look, anyway! Well yes, Christmas first, which will be fun, even if I only actually get 1 day off over the Festive period. Working tomorrow, and Wednesday, day off Tuesday, so yes, one more blog before the big day. Important thing to remember, the true meaning of Christmas, just saying. 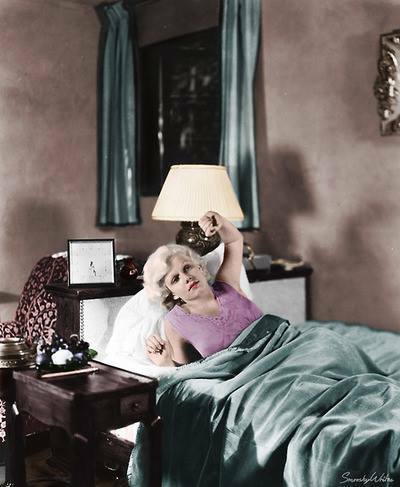 Author stevielounicksPosted on December 21, 2014 Categories Christmas, Jean Harlow, Job Interview, Make up, Paul McCartneyLeave a comment on I’ve got the job application bug! Yes, I finally, finally got around to getting the 2 stories posted up at Smashwords, and through another site, they will soon be available at several other good online bookstores as well. Will take you to them. So far the samples have been downloaded a few times (alright, only 4, but they’ve only been up about 9 hours), but no one has bought the full works yet, a moment I look forward to, when and if it happens. And whats more, Ms Brooks now has her own Facebook account as well, though I suspect it will be mainly for publicity, and not much else. Its hard enough keeping up with my own Facebook account, but lets see what happens. I’m sure the rumour that JK Rowling is quaking in her boots at the news, is totally false lol! Will there be more? I dont know, these are the 2 I wanted to get an audience for, but there is one archive story that fits in with her style, so if these take off, I might post that as well. Beyond that, unless its an overwhelming success, then time to write might be the snag. But who knows?